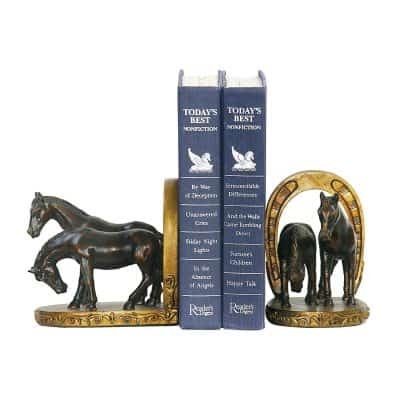 If you’re crazy about horses then I’m sure you will love to decorate your home with horse home decor. 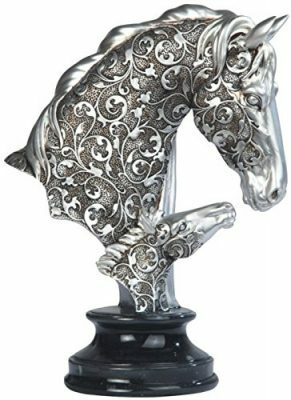 Horse decor is using the beauty and grace of this majestic animal to decorate your home. 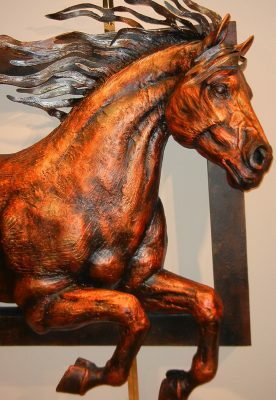 There are no sure-fire techniques or decorating rules, it usually just starts with a simple inspiration: a beautiful horse. 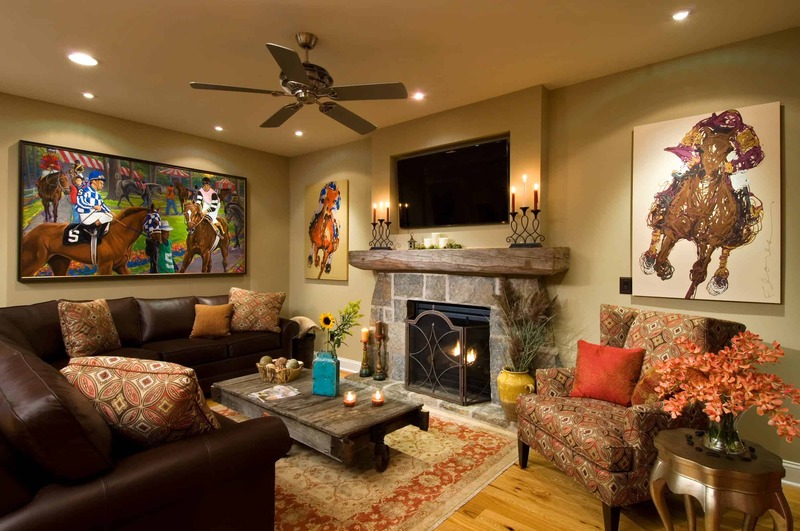 Wall color for this beautiful inspiration is usually red, brown, mahogany, black, white or gray. 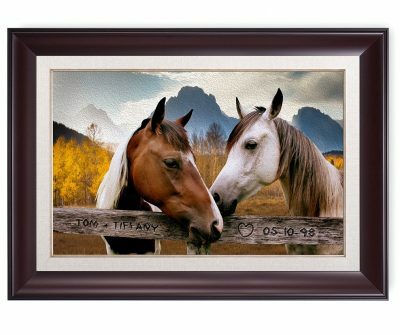 These are all common colors and shades of horses. 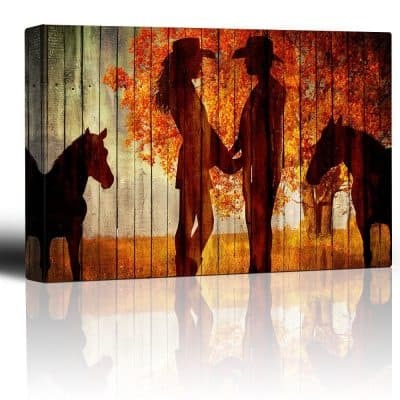 You can paint any of these colors on your walls in a wonderful combination or by using different shades of just one. 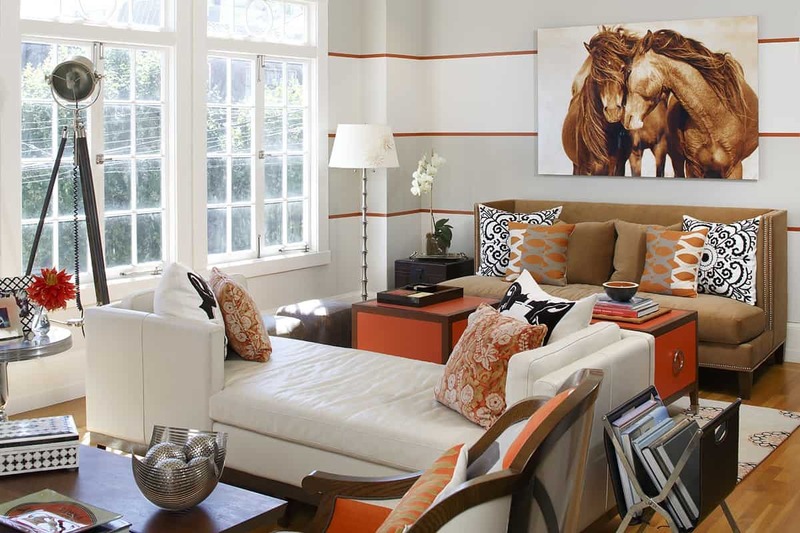 Create a main accent wall for the most powerful color. 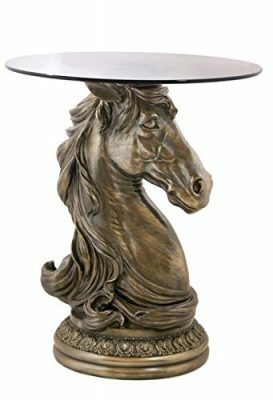 This will make the room more dramatic. 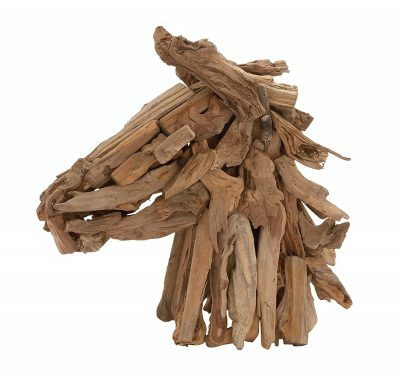 Same goes with applying your most explosive color on your wooden accents such as window and door trim, cabinets, wooden sidings, mantels, and fireplace. 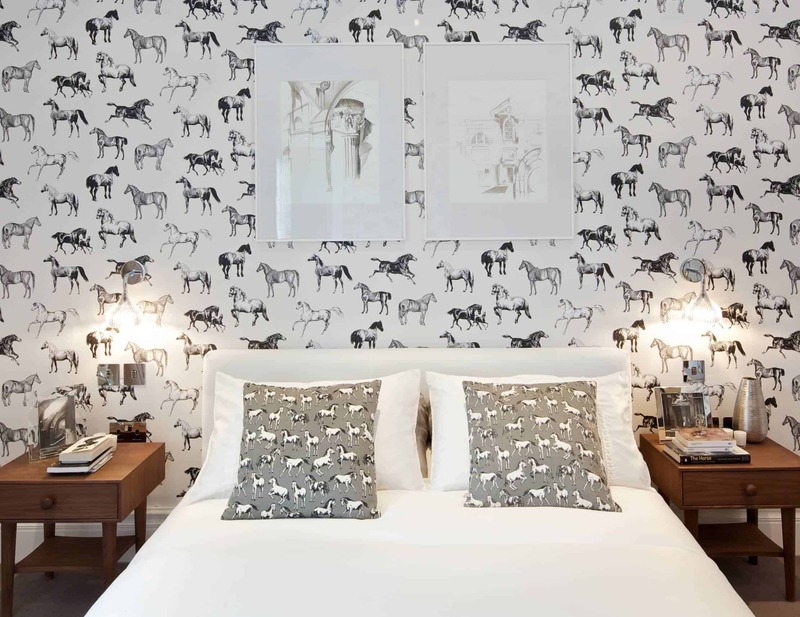 It will look great to have a horse-inspired room using natural wooden floors to accent your walls. 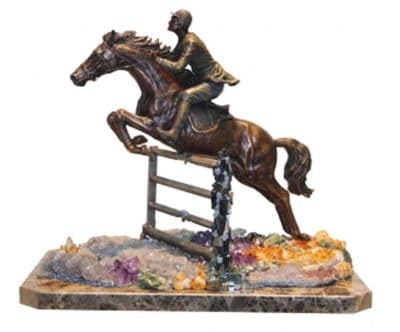 But of course, natural stone colors would be perfect too! 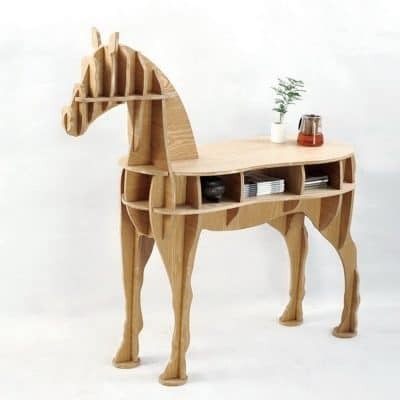 Furniture can be wood or metal. 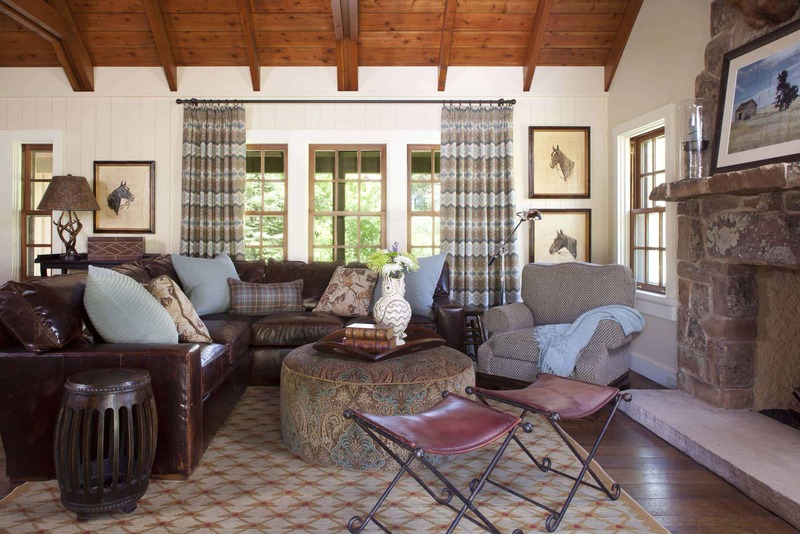 These two materials epitomize rustic charm. 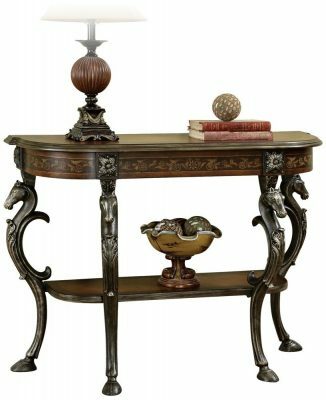 You can find wood and metal in combination with each other especially for sofas, armchairs, dining tables, beds, dressers, and drawers. 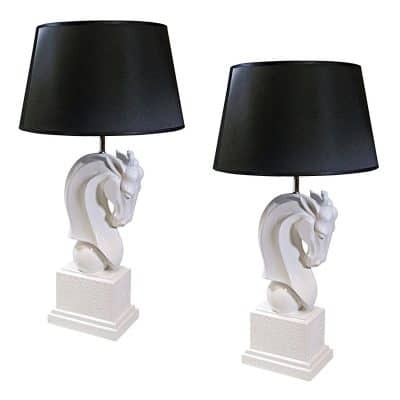 There are also tall lamps as well as short ones on each side of your sofa or your bed. 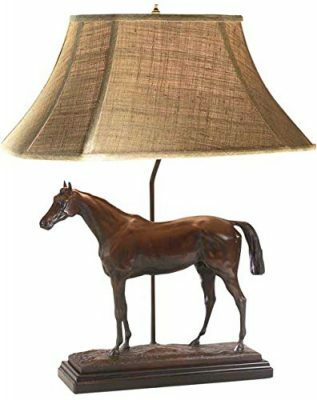 Pendant lighting, chandeliers, and spotlighting are also perfect to highlight wonderful pieces and accessories in your room. 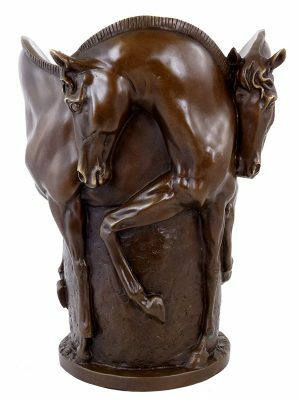 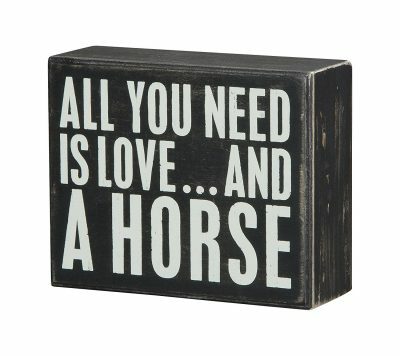 Now horse home decor wouldn’t be without horse-inspired decor, right? 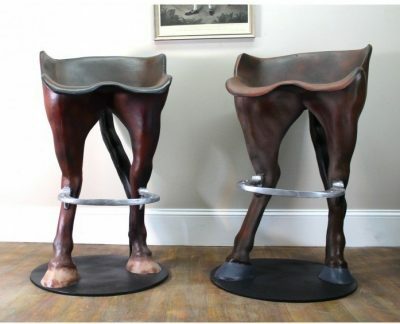 And this isn’t just your ordinary home decor. 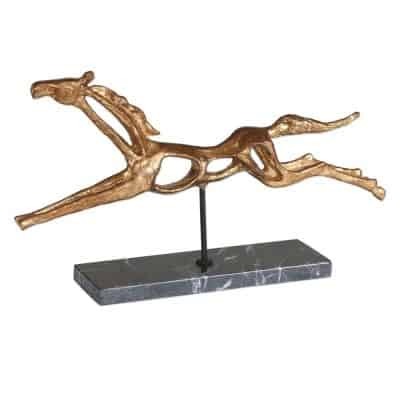 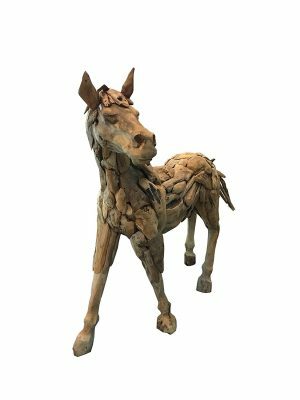 Decorative pieces like miniature wooden horses that are carved from expensive-looking wood, paintings and posters of horses, sculptures of a rearing horse, vases, and figurines of horses. 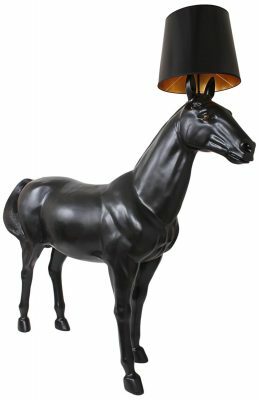 Anything actually goes with horse home decor but of course, do not get carried away with the pieces that you want to place in your home. 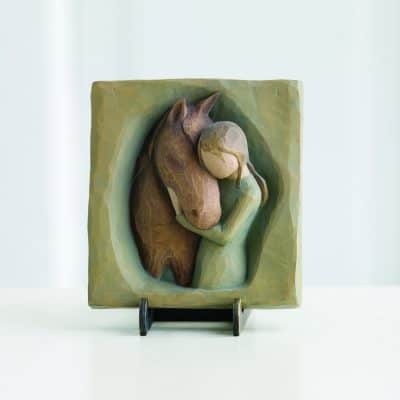 You can add horse art such as paintings, sculptures, ceramics, wall art, carvings and antique pieces. 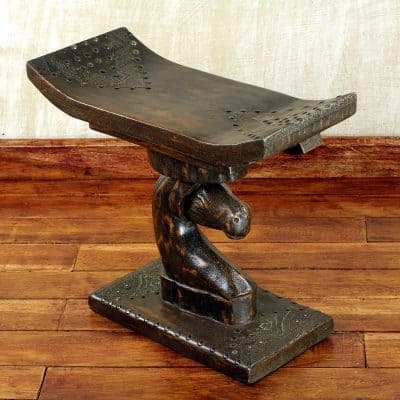 You can find interesting and valuable pieces at flea markets and antique stores too!